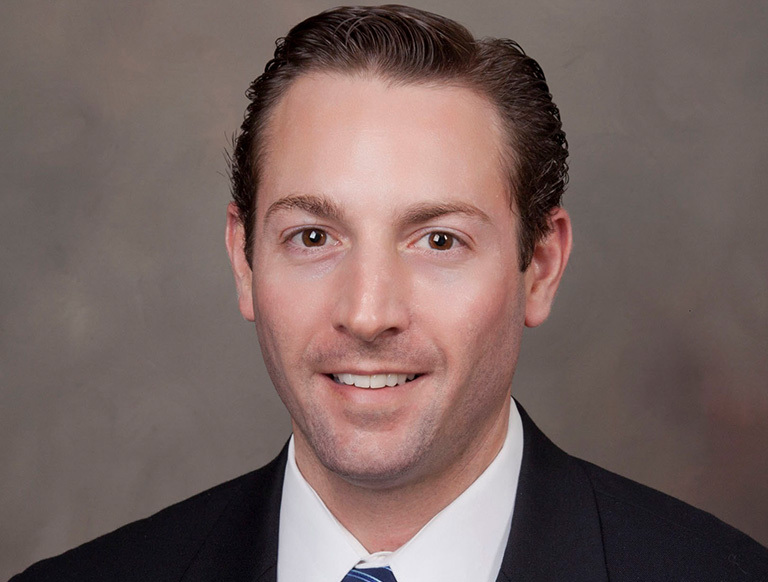 Eric Roth is a Senior Vice President with CBRE's Land Services in Denver, Colorado. He specializes in land acquisition and disposition for a diverse client base. He has extensive expertise in working with landowners, developers, lenders and end-users. Through his focus on the metro Denver market, he provides clients with unmatched insight into current market conditions and prevailing trends affecting property values. As a result, he achieves maximum value for sellers, while negotiating favorable terms for purchasers. Eric has specialized in both basic and complex land transactions since 1999. He has been involved in the entitlement process for over 2,500 single-family and multi-family dwelling units, as well as mixed-use projects that involve a significant commercial component. Since 2003, Eric has directly been involved in land sales, producing more than $891 million in transactional volume.